Had to buy this because of the price, a LOT cheaper than the top of the range. I'm not geeky enough to sit and measure times; for me it was a matter of whether the card was stable, reliable and fast enought to bring the best burst rate out of my 7D. 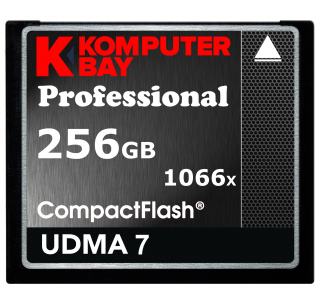 Fantastic product for the price Review by Marcus Lynam "Peel&Stick"
Review Komputerbay 64GB Compact Flash Card Review by Peter Fields "prf"
Seems good so far! Will update if it fails. Review by Y.A.S. 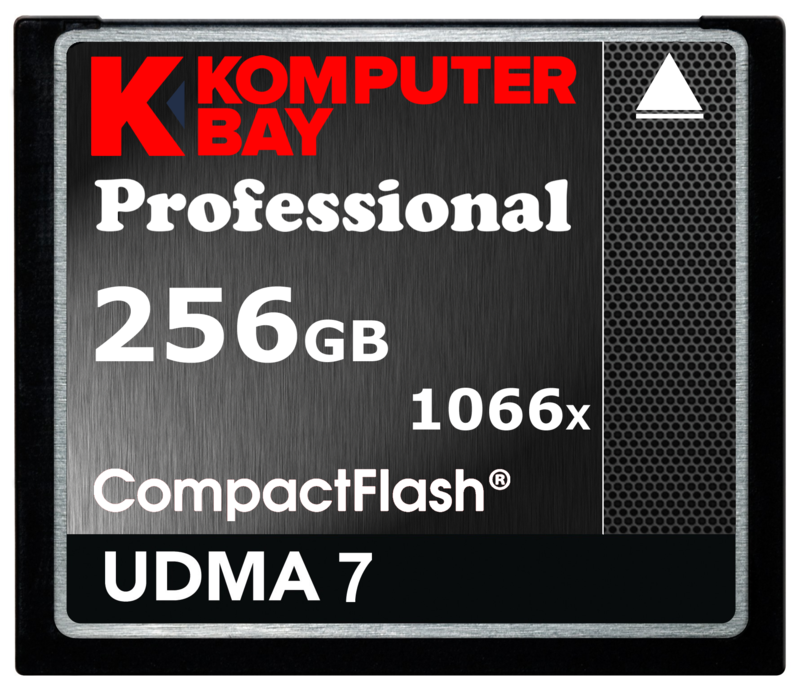 This is THE absolute cf card if you want to shoot high bit rate and high HQ video and RAW VIDEO Review by Demetris Christodoulides "DeC"
Great for shooting RAW with 5DM2, works flawlessly. I've got 4 - all absolutely fine, Review by S. Daniels "Codders"